MANZARI GROUP S.A. is active in the manufacture and sale of women’s fur clothing and accessories. Founded in 2014, the company has risen rapidly and emerged as one of the most important and fast – growing companies in the sector. The company is located in a company –owned and luxurious space of 5000 sq. m in Ampelokipi in the entrance of Kastoria including the management, manufacturing, design and a big, luxury show room. 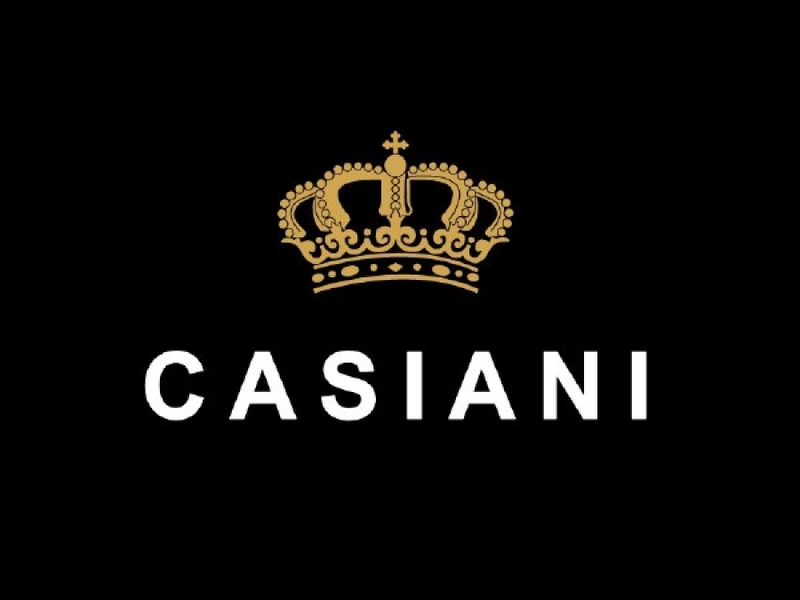 The company designs and produces << CASIANI>> FUR COLLECTION with high quality materials, originating from world famous suppliers , specialized know-how and unique designs, the result of our work surpasses all expectations. The company has developed its sales network as its products export to Russia, UAE, Europe and U.S.